With varied fabrics, weights, and colors, hats make incredibly versatile additions to one’s wardrobe. There are several ways to style a hat whether a casual look, on the beach or an elegant look. 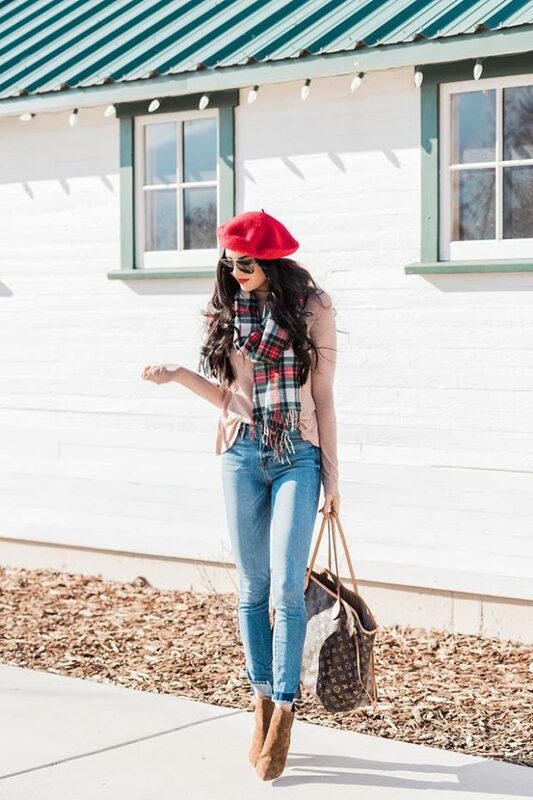 Hats can transform any outfit and let’s be honest here they are great for the “bad” hair days. A hat can be that one accessory that sets you apart, whether you’re at a formal event or you’re just running some errands. 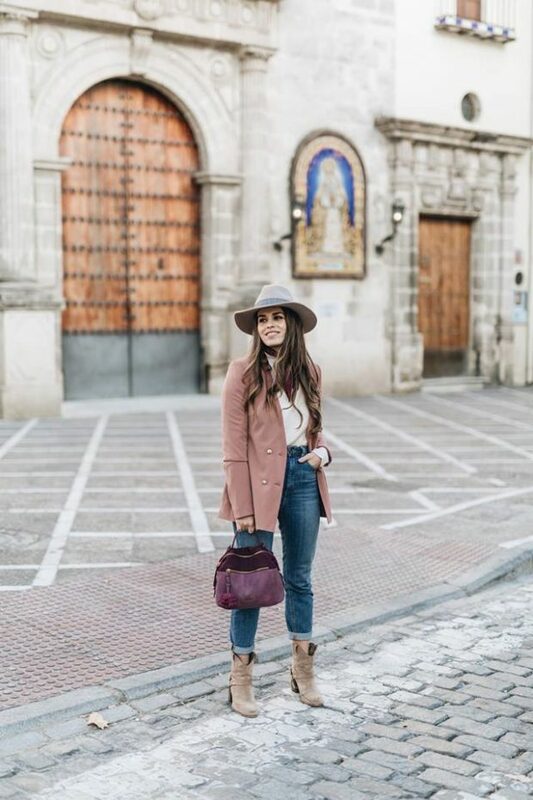 Here, we’ve laid out the rules for how to properly wear a hat for girls, as demonstrated by our favorite fashion bloggers.